It’s Friday. Time to relax both the mind and spirit. It’s time to stop even if for just the duration of this video. Now, take that peace and serenity with you as your start your weekend. Oh, man…I’m super jealous!! 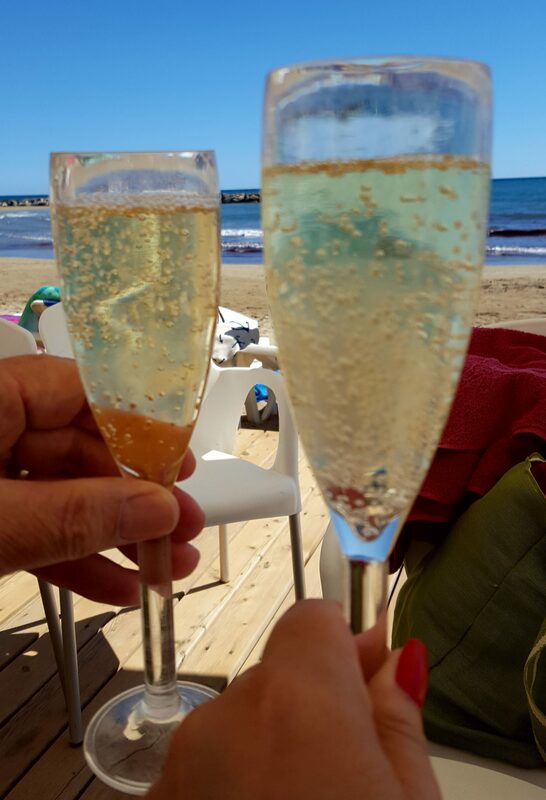 Thank you for sharing a bit of the beach via cyberspace!